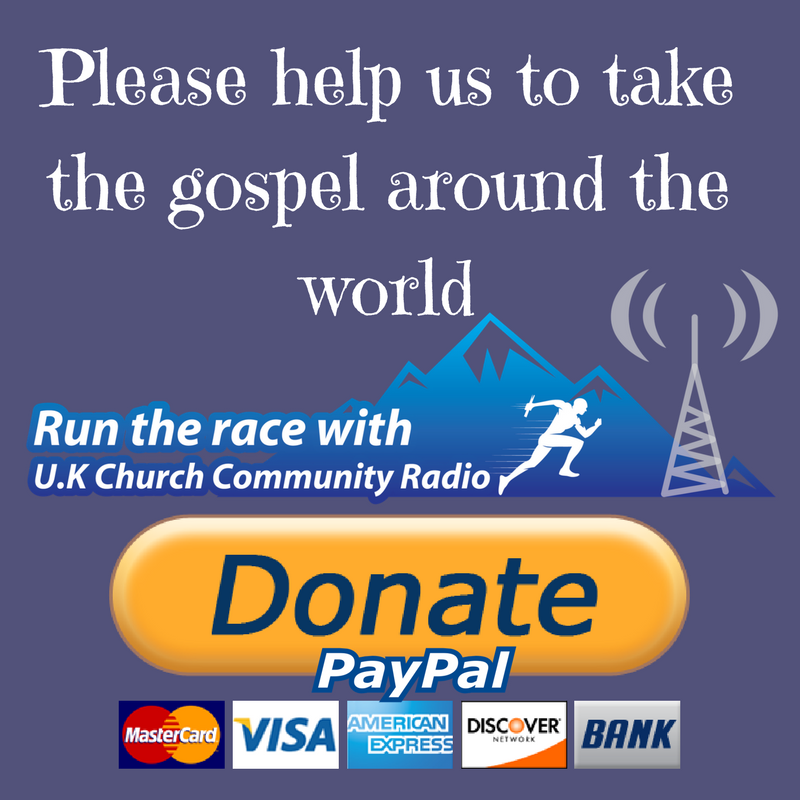 The UK Church Community Radio station proud to off you to the ability to have your product or service advertised live on air. Creation of the advert using one of our professional voice-over artists. Broadcasting of your advert three times to our daily audience of 5000 listeners. If you have any questions before purchasing please get in touch.